Home Warranty included!! 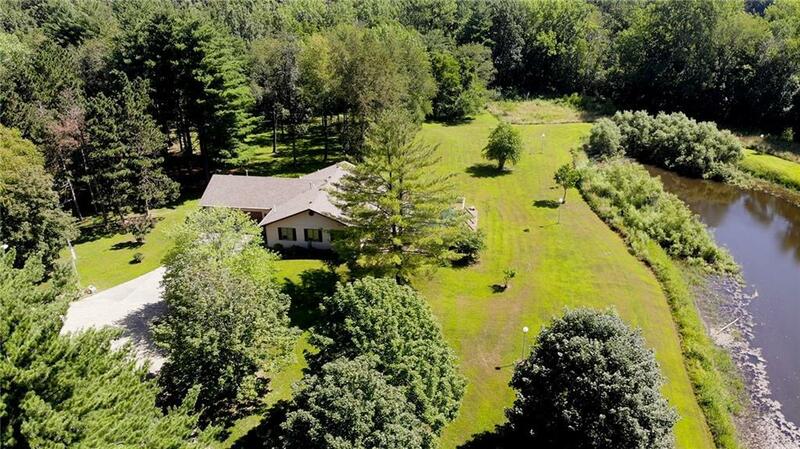 This beautiful home, encompassed by 20 acres, will quickly captivate you. 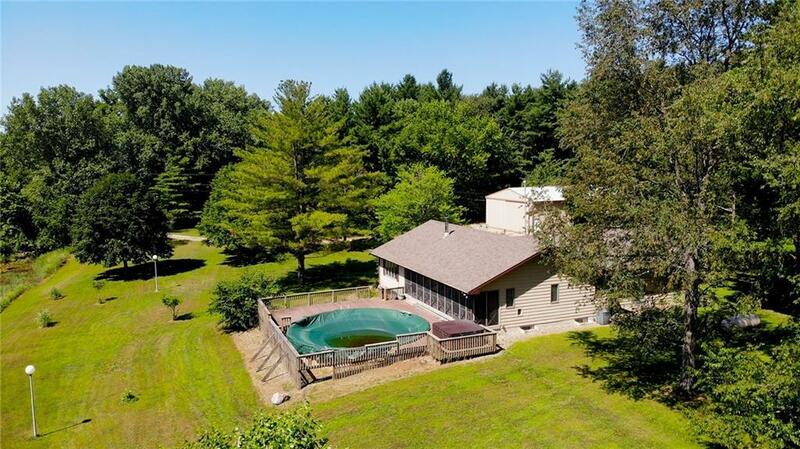 This ranch features 4 bedrooms, 3 full baths, a huge family room, a screened front porch leading to a deck and circular pool, an attached 2.5 car garage - as well as a 36 x 56 pole barn, and other unique features. 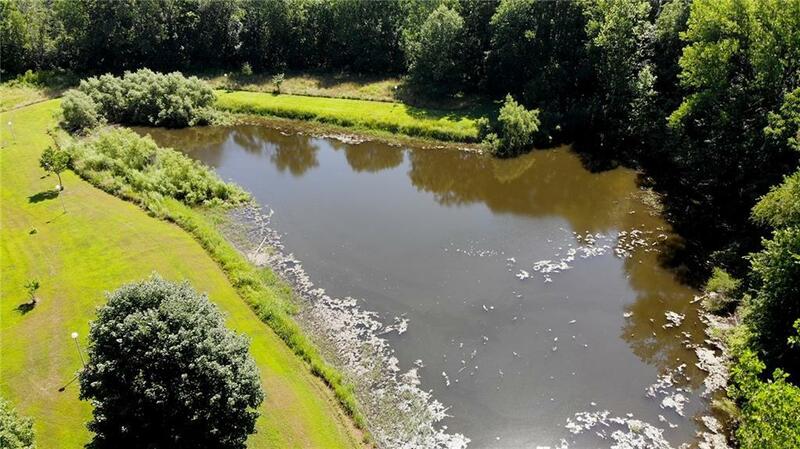 The 20 acres have a small creek running through a wooded area, a pond, a berm for shooting enthusiasts, and myriad wildlife. So much to see and to experience. 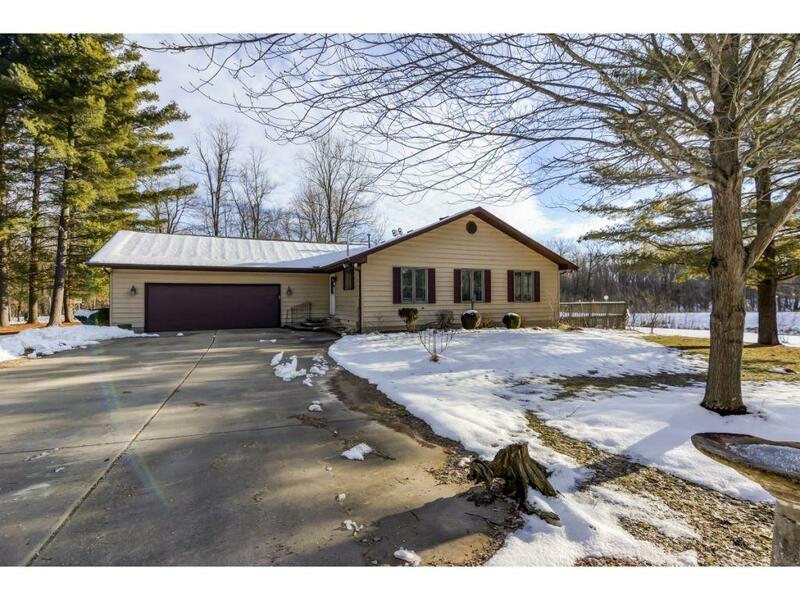 You will quickly see that this is more than a home ... it is a Lifestyle! !